The purpose of Skagit Symphony’s Park to Peak Run is to benefit the Skagit Symphony, a not-for-profit that strives to bring beautiful music, education, and outreach to the Skagit community and beyond. 100% of profits earned from this fundraiser goes to this organization. If you or your business is interested in sponsoring Park to Peak, please contact us at (360) 848-9336 or using the Contact Us form. 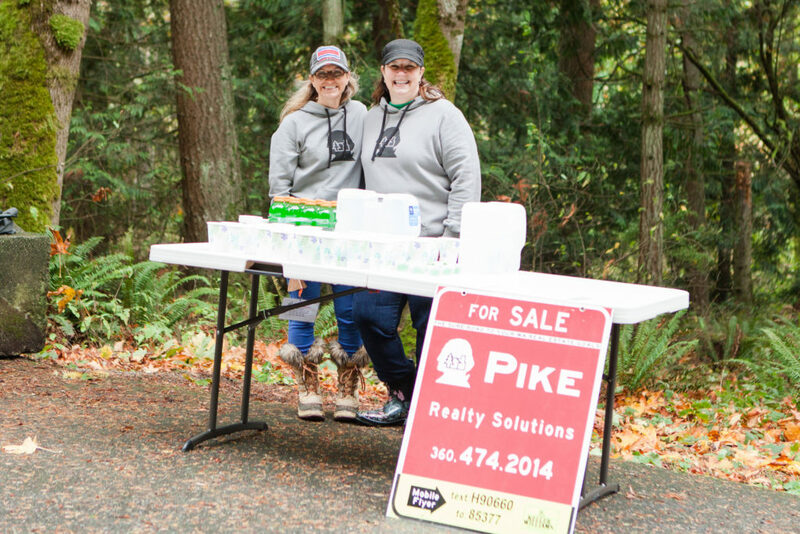 Our sponsors have the opportunity to benefit from advertising, not only on the runners’ tee shirts, but on social media, this website, the Skagit Symphony website, print ads and posters, and more, in addition to race entries for employees (or yourself! ), concert tickets, etc.